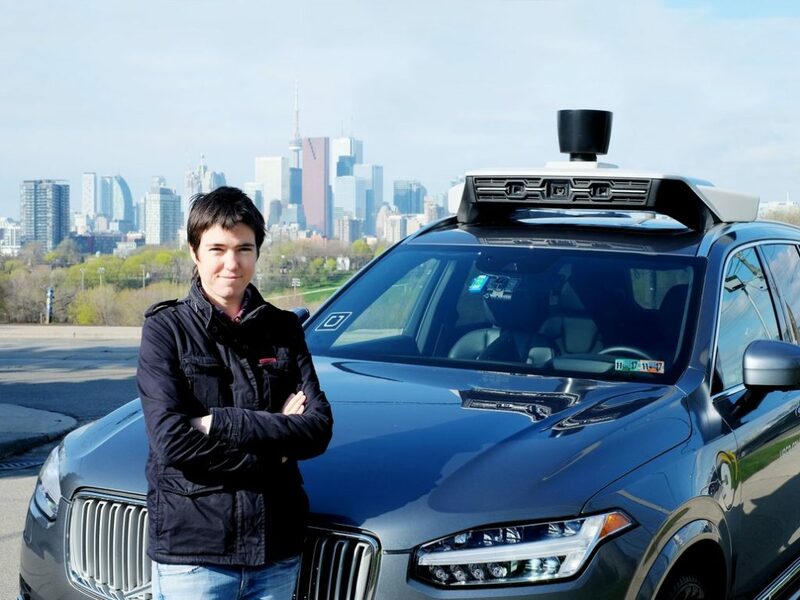 Uber is in no rush to bring fully autonomous vehicles to public roads, according to Raquel Urtasun, Uber ATG’s Toronto-based chief scientist, who said the company plans to stick to its own timelines. Urtasun opened up to BetaKit about how the advanced technologies arm of the global ridesharing company is focusing on getting the technology right, making safety a top priority, and how Uber ATG will grow in the coming year. Even with the Government of Ontario announcing last week that it will now allow autonomous vehicles to be driven on public roads without driver intervention, Urtasun said that Uber will continue sticking to its own timelines to ensure that its technology is ready before taking advantage of the policy change. The new Ontario policy is an expansion of the rules for its 10-year automated vehicle pilot program, which is designed to test how autonomous vehicles operate on public roads. It previously restricted testing to Level 0, 1, and 2 autonomous vehicles, which offer partial autonomy but require a driver to be engaged. The pilot has now opened up to Level 3 – Conditional Automation – where the car has more autonomy and the driver becomes a co-pilot, ready to take over driving functions if needed. Uber ATG is working on developing Level 4 autonomous vehicles, which refers to cars where no driver attention is required for safety and the driver doesn’t need to be present. It recently started testing out its self-driving cars again on Toronto roads, but operating in a manual mode with two operators in the vehicle at all times, one focused on vehicle operations the other controlling some of the testing. Uber also has a handful of test vehicles in Toronto that started roaming streets again on December 20, equipped with sensors to collect data to train and test its AI algorithms, as well as helping to create high definition maps that help autonomous vehicles understand and view their surroundings. Uber’s testing of its autonomous vehicles was halted in March of last year after a fatal crash in Tempe, Arizona. A self-driving Uber test vehicle hit a woman crossing the street, while the operator behind the wheel was apparently distracted, watching Hulu. According to Urastun, Uber ATG and its Toronto office is developing its technology with safety at the forefront. She called the company a world leader in the space of AI and autonomous vehicles, and said its approach is pioneering the way it develops AI. The chief scientist said Uber ATG developers are creating AI that is more robust than other algorithms in the industry by implying reasoning and uncertainty to help the AI analyze many complex situations that arise when driving and dealing with traffic. The developers are also focusing on simulations, creating simulated real-world experiences like car accidents so that the AI can learn from these scenarios without having to experience, or cause, them in the real world. The Toronto team is also working on high-definition maps, creating the three-dimensional world that autonomous vehicles require to operate. Urtasun said the high-def maps Uber ATG is creating are 100 to 1,000 times cheaper than similar technology that already exists or is being developed by other leaders in the space. Uber has also taken the approach of openly publishing its research and findings, another way that Urtasun said it is leading the way, noting that by doing this it hopes to demystify autonomous driving and help the industry move forward. “There is no algorithm out there for doing self-driving cars at scale. We are developing the next generation of AI algorithms,” she said. 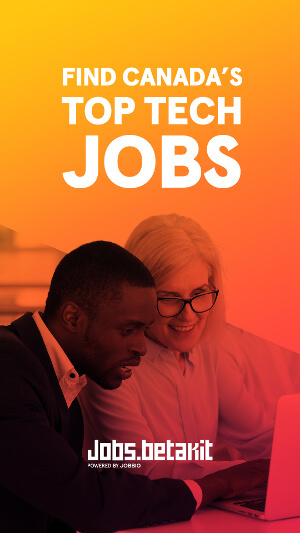 The Toronto office is also set to grow this year, currently, at 50 to 60 employees at its MaRS Discovery office space, the lab plans to double in size by hiring as well as moving into a new office space at College and Bathurst this summer. 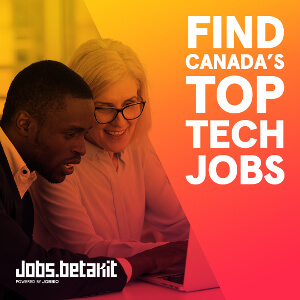 This growth is likely part of Uber’s $200 million investment announcement made in September when it promised to expand its Toronto presence and open a new engineering office in the city.